We only rent professional Foosball tables for parties and events. 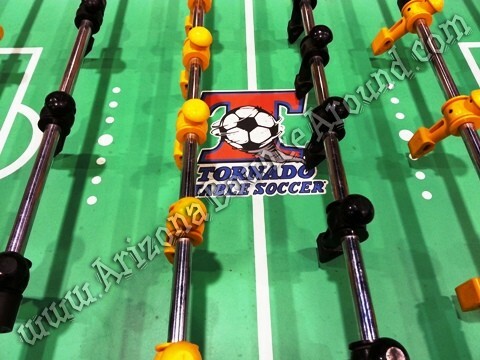 Our Tornado Foosball table rental comes complete with 3 balls and is made for professional use. 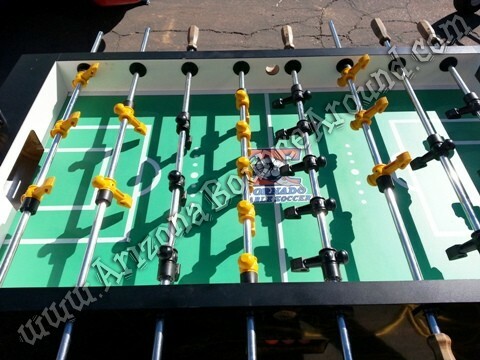 Dont rent a cheap Foosball table with bent bars and soccer players that will not stand up when you can rent the real arcade Foosball game. Delivery is not included in the Foosball table rental price.